Welcome to the BNS online art newsletter! You’ll find information about the projects we do in the BNS art room. Over the course of the year students collect their works of art in a portfolio, which is kept at school in preparation of the all student art show held the last week of school. In class, many aspects of art are covered, and students are exposed to a variety of media. My goal for the students is for them to experience a combination of a choice-based art room where they feel ownership in the creative process of creating art, as well as creating projects that support their general classroom studies. 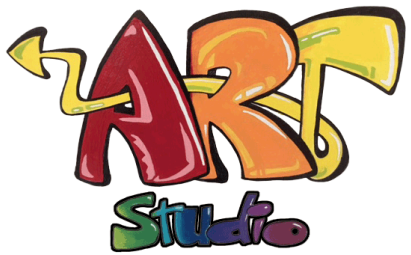 My hopes are that they explore the many different materials that can be used to create art, learn new skills in visual arts, and learn about various artists and styles. Students will create a portfolio of work that is stored in their classroom art space. They will choose from their portfolio a few of their favorite artworks to be displayed at the End of Year Arts Show. Your young artist will be excited to share with you what they are doing in art. Please feel free to visit with them and view their portfolio and works in process any time. We also have art displayed outside of the art room on lobby and hall bulletin boards throughout the year. I hope this site serves as another way for you to get a glimpse of the art program at BNS.